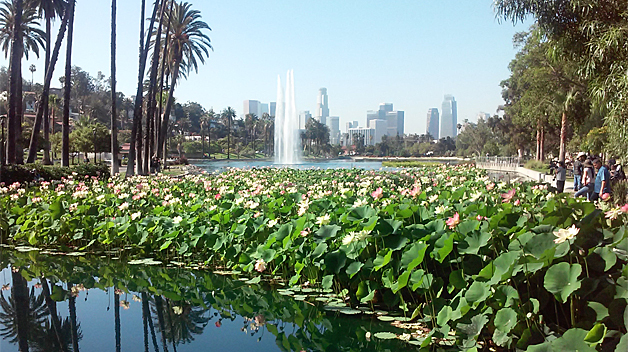 Our Echo Park Lake has long been considered one of the most beautiful parks in California but what makes it so unique are the floating Lotus Flowers. Since June they have been blooming in record numbers. Doesn’t the sight of them just make your heart strings sing Tomatoes?! 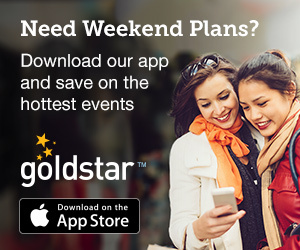 This weekend you can celebrate the beautiful blooms with the annual “Lotus Festival”. 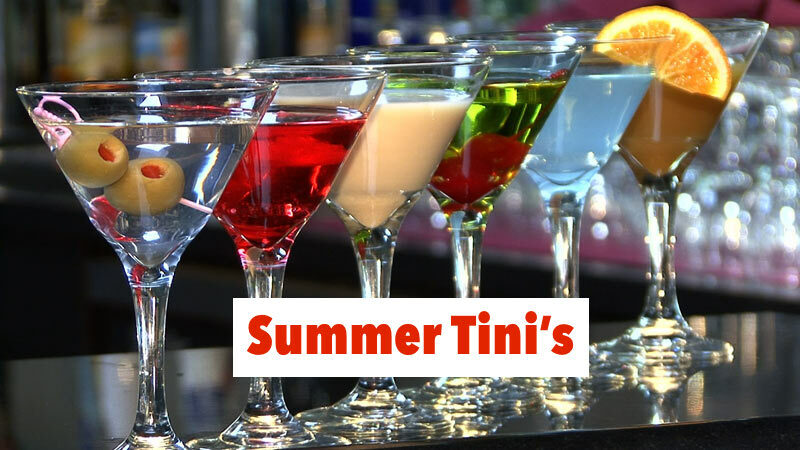 It’s “Summer Tini” time on Wednesday tomatoes, with a refreshing tasting you don’t want to miss in charming downtown Culver City. You know I’m crazy for animals so, of course, I’m going to give a “shout out” about the newest addition to our LA Zoo and she’s a Tomato gals. 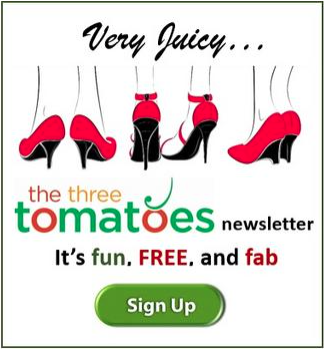 And, as always, there are new and great things happening at Jewish Women’s Theatre Tomatoes! If you were a fan of “Seinfeld” then you might remember the character of “Doris Klompus”. And if you don’t recall, take it from me the actress, Annie Korzen, who played her was Hilarious. 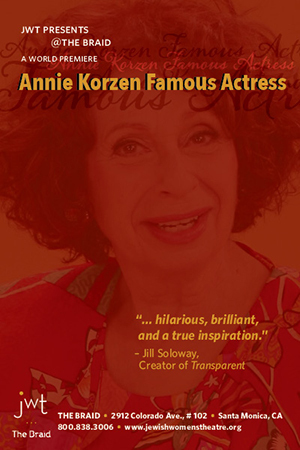 You can now see her funny and insightful new one woman show, commissioned by the Jewish Women’s Theatre, “Annie Korzen Famous Actress” at The Braid. Annie’s a fellow Tomato and so is the wonderful director, Susan Morgenstern. 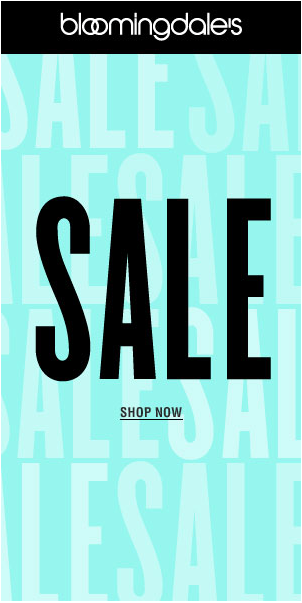 And there’s more at JWT this weekend ladies. Sunday mornings are very special at Braid. 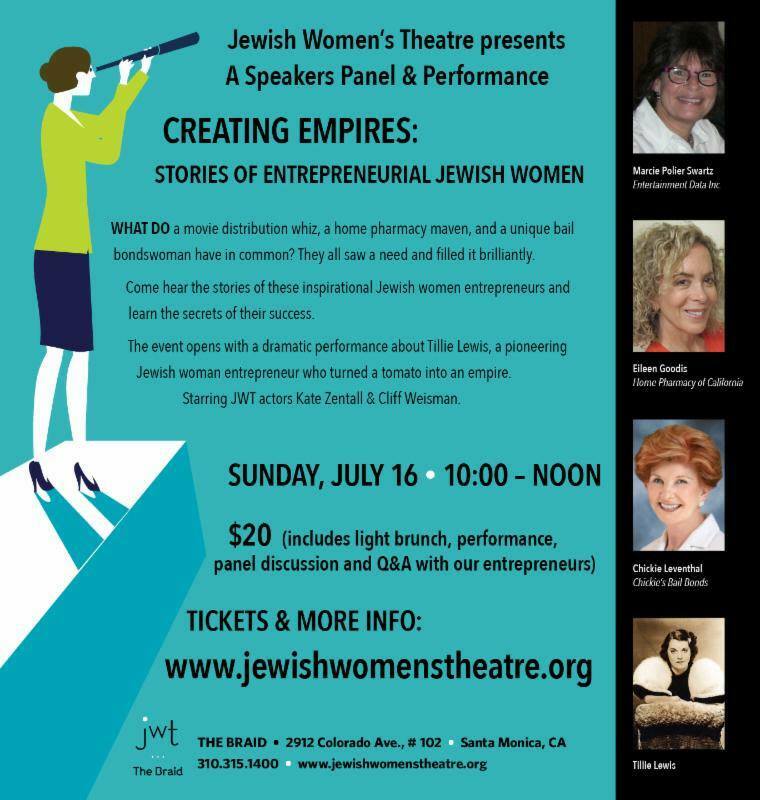 This Sunday, July 16, JWT presents a Speakers Panel and Performance at the event “Creating Empires, Stories of Entrepreneurial Jewish Women”. But methinks everyone can benefit from the knowledge and wisdom these women will share. They all saw a need and filled it brilliantly and successfully Tomatoes. So, check out “Creating Empires” and “Annie Korzen Famous Actress” all from Jewish Women’s Theatre at The Braid. Tomatoes can celebrate the Echo Park Lake’s gorgeous floating flowers, that signify rebirth, purity and life, while also celebrating the many contributions Asian-Americans have made to L.A. with the historic Lotus Festival. This year they will be honoring the people and the culture of the Bangladeshi community with a plethora of great food, live entertainment and dragon boat races Tomatoes. The Lotus Festival helps in promoting understanding and cooperation between different cultures. The Festival is a program of the nonprofit org, Los Angeles Lotus Festival, Inc., in collaboration with the Recreation and Parks, Dept. of the City of Los Angeles promoting the arts and cultures of the Asian Pacific Region. Other activities to expect during the festival are: adult tennis tournament, artisan workshop and displays, boutique and community service booths, a silent auction, health fair, Japanese tea house and tea ceremony. Who is Shaunzi? Well she is the latest addition to the LA Zoo and she’s a fab Tomato too! Yes, gals she’s over 40, 46 to be exact, and this Asian elephant made her public debut on July 6th at the Elephants of Asia Exhibit. Shaunzi needs some extra lovin’ right now as she adjusts after the move to a new home so put visiting Shaunzi in her new digs on your “To Do” list Tomatoes. 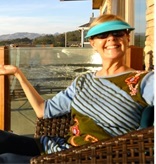 Shaunzi was born in Thailand in 1971 and spent much of her youth in the Cristiani Bros. Circus. She arrived at the Fresno Chaffee Zoo in 1983 alongside fellow Asian elephant Kara. The two females spent every day together as companions until Kara’s death earlier this month on June 7 due to a significant decline in health. 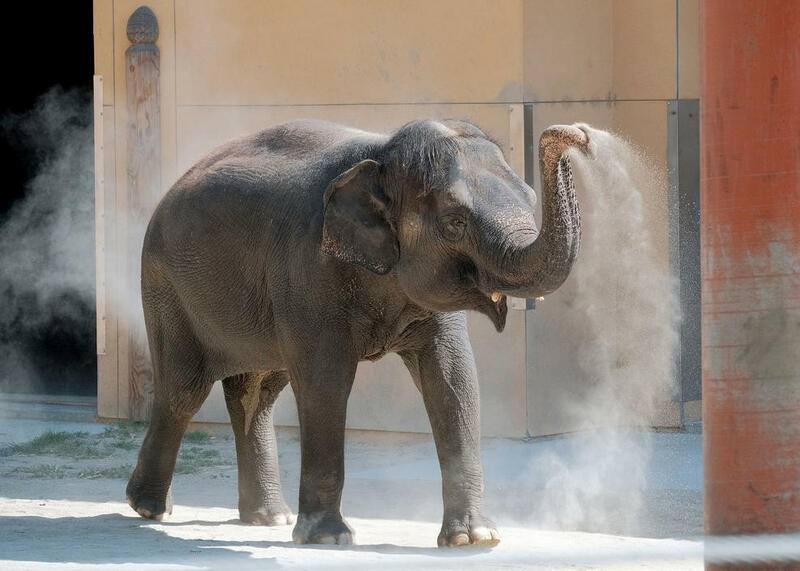 Not wanting Shaunzi to remain alone, the Fresno Chaffee Zoo asked the Los Angeles Zoo to provide the female elephant with a home, and the L.A. Zoo wholeheartedly agreed. Thank goodness! Isn’t she adorbs Tomatoes?! While you’re there, enjoy treats, tours, ticket giveaways and live music throughout the downtown area along the beautiful tree-lined neighborhoods. It’s also a great chance for tomatoes to explore this area’s rich history with one-of-a-kind restaurants, boutiques, bars, theatres and galleries. 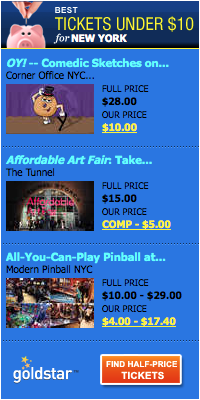 It is one of LAs best kept secrets and it’s time to let it out of the bag. That’s your cue tomatoes.